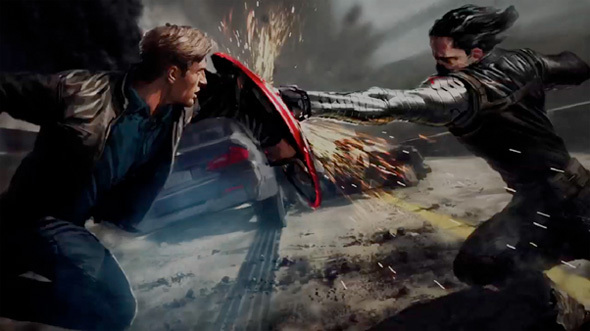 Fan favourite Tom Hiddleston has confirmed that Loki will not be making an appearance in Joss Whedon’s highly anticipated Avengers: Age of Ultron. 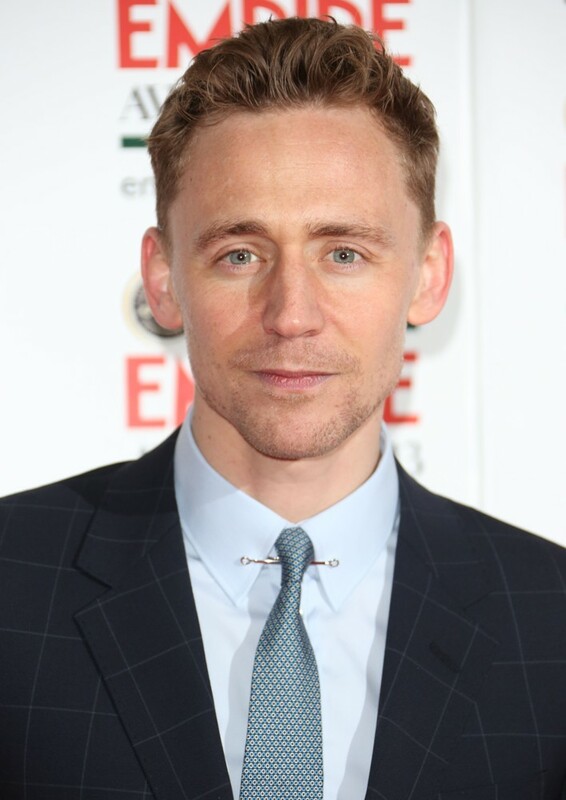 Fans of Hiddleston (commonly referred to as Hiddleston’s Army) are sure to be devastated since Loki practically stole the show in The Avengers. 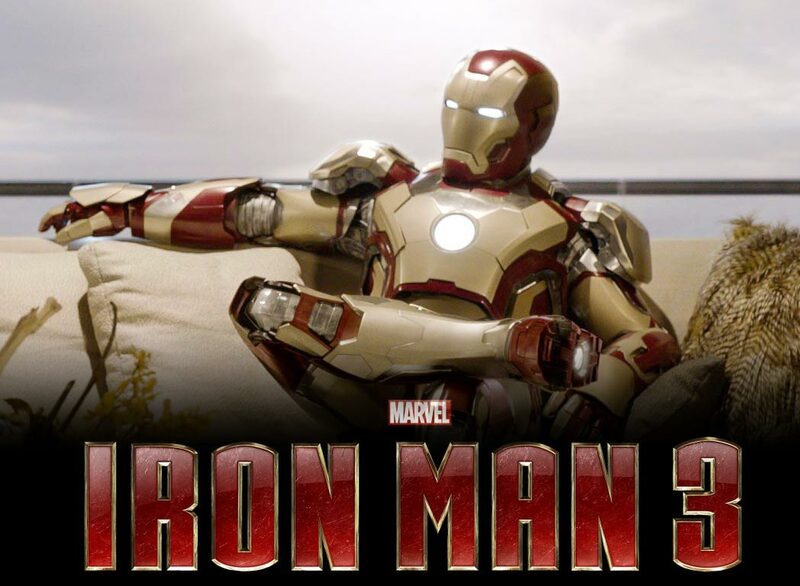 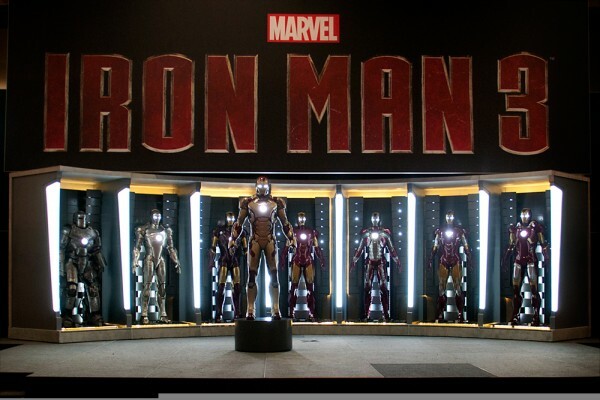 Marvel Debuts Iron Man 3 Synopsis; Full Trailer Only Days Away! 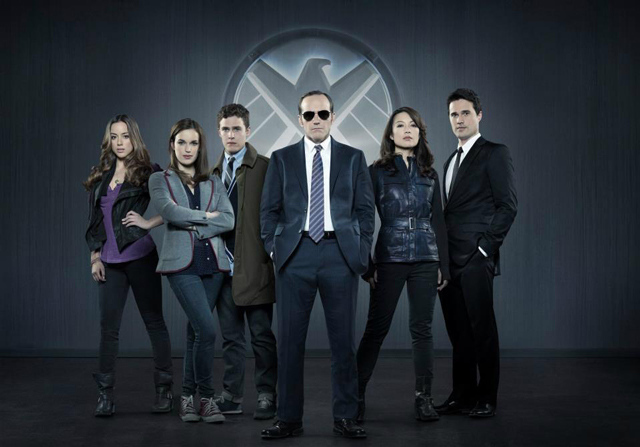 Clark Gregg Set to Star in Joss Whedon's S.H.I.E.L.D.